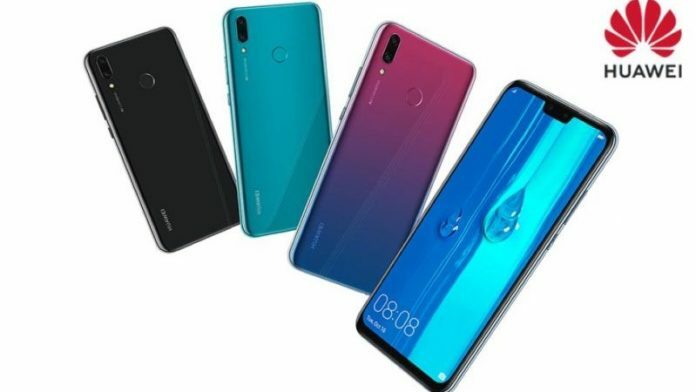 Huawei launched a new mid-range smartphone Huawei Y9 2019 in India today. The key features of the phone include a Full HD+ notch display, Kirin 710 SoC, dual front and dual rear cameras. The Huawei Y9 sports a curved design in a 3D arc and also features a rear-mounted fingerprint sensor. The smartphone will go on sale from January 15 via Amazon. 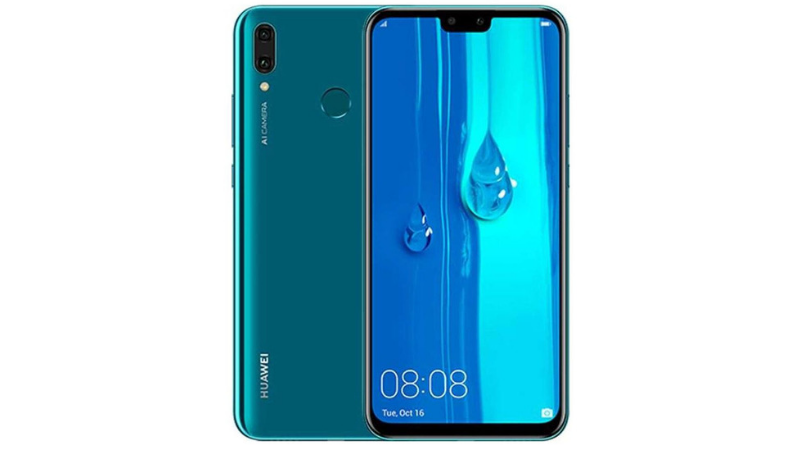 The Huawei Y9 2019 sports a 6.5-inch Full HD+ (2340 × 1080 pixels) 2.5D curved glass display with 19:5:9 aspect ratio. Which means it has a wide notch and high screen to body ratio. Under the hood, it is powered by Kirin 710 processor with 4GB RAM. It packs 64GB storage that is expandable up to 400GB with microSD. The smartphone runs Android 8.1 Oreo with EMUI 8.2 on top. The dual SIM phone has Dual 4G VoLTE, Wi-Fi 802.11 ac (2.4GHz / 5GHz), Bluetooth 5, GPS + GLONASS as connectivity options. It packs a 4000mAh battery with fast charging support. In terms of camera, it sports dual rear camera setup with a 16MP primary camera with LED flash and a 2MP secondary camera to capture depth in portrait shots. There is another dual camera setup with a 13MP primary camera and a 2MP secondary camera for portrait selfies. Both the cameras also have AI photography feature. The Huawei Y9 2019 is priced at Rs. 15,990. It comes in Midnight Black and Sapphire Blue colours. The phone will be available exclusively from Amazon India starting January 15. The company is also offering free boAt Rockerz Sports Bluetooth headset worth Rs. 2,990 with the phone.